AKSA Trade is a house hold name in supply of various kinds of Volkswagen Golf, Passat, Skoda and Seat parts, materials and accessories for servicing and maintenance of your vehicles. AKSA Trade offers wide selection of Volkswagen spare parts. 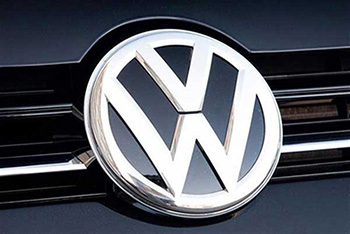 Our experienced staff will help you to choose best Volkswagen spare parts for your car. It can be high quality OEM parts or genuine Volkswagen spare parts. For our customers in the warehouse there is always a wide range of original accessories and Volkswagen spare parts available! If we dont have the necessary component in the stock, it can be ordered and delivered to you. AKSA Trade has wide range of Volkswagen OEM parts, we deal with TEXTAR, TRW, Vaico, FEBI BILSTEIN and etc. We keep stock Volkswagen body parts, transmission parts, engine spare parts, suspension parts and etc. The price for Volkswagen spare parts in our online shop are lower than any other place. Stop paying huge amounts for your car repairs, order Volkswagen spare parts from AKSA Trade. Save your money.